Tired of chasing balls? 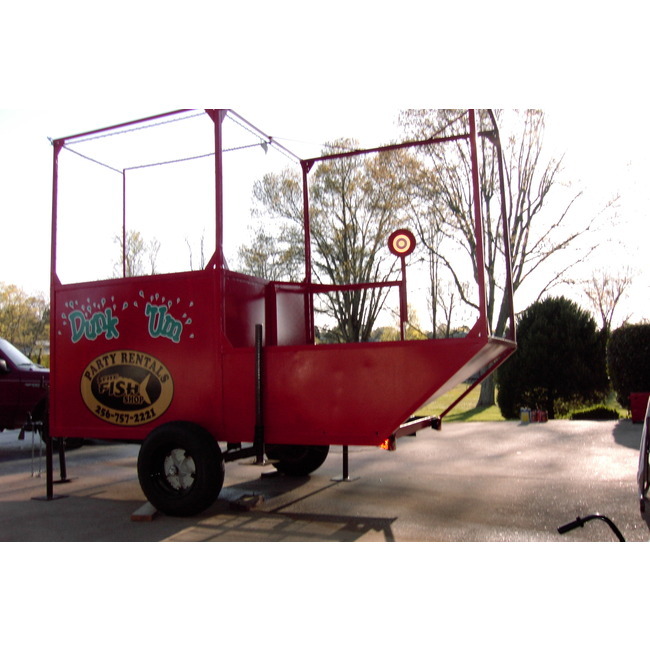 This dunk tank is a one piece unit with a catch basin under the bullseye. 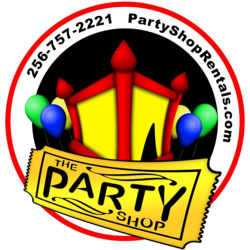 Great for company events, church events, school events, and fund raisers. NOTE: You must be 16 years or older to be dunked in this tank. Filled tank must be monitored at all times for safety.